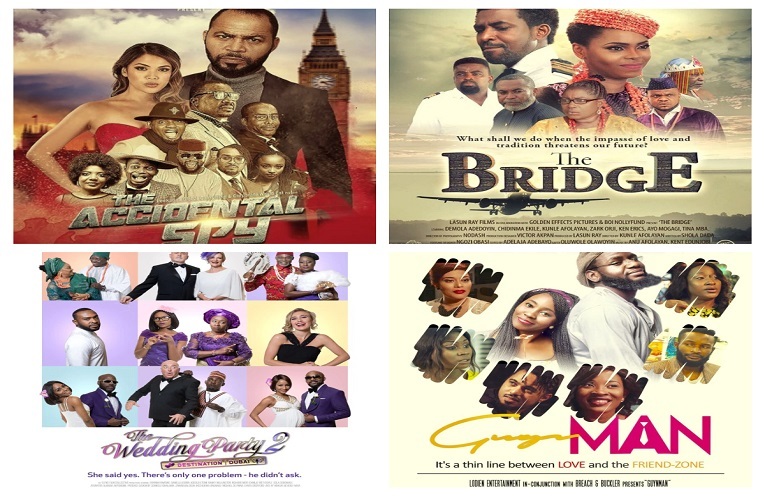 From the much awaited ”The Wedding Party 2: Destination Dubai” to Guyn Man, to Kunle Afolayan’s ”The Bridge, December already promises to be an exciting one for film lovers. Check out 5 New Nollywood movies coming to cinemas this month and their release dates. A “Tech Savvy” Nigerian becomes entangled in a reality show mix up with Nigerian’s most infamous Cartel…without even realizing it. “The Bridge” pairs Demola Adedoyin and Chidinma Ekile as Obadare, a Yoruba prince, and Stella, a young lady from a distinguished Igbo family, respectively. Their relationship is threatened by tribal prejudice and parental plans for each’s life. When the couple secretly weds against their parents’ wishes, the consequence shakes the very foundation and sustenance of both families. Starring: Demola Adedoyin, Chidinma Ekile, Tina Mba, Ayo Mogagi, Zark Orji. “The Wedding Party 2” follows the romance between Nonso Onwuka and Deirdre; the bridesmaid from London. The sequel features Sola Sobowale, Daniella Down, RMD, Ireti Doyle, Ali Baba, Ikechukwu the Rapper, Enyinna Nwigwe, Beverly Naya, Saka, Banky W, Adesua Etomi and Somkele Idhalama. New additions include Patience Ozokwor, Chiwetalu Agu, Chigurl and Seyi Law. Wives on Strike: The Revolution” follows the story of a group of market women, who decide to take matters into their own hands for a good cause. 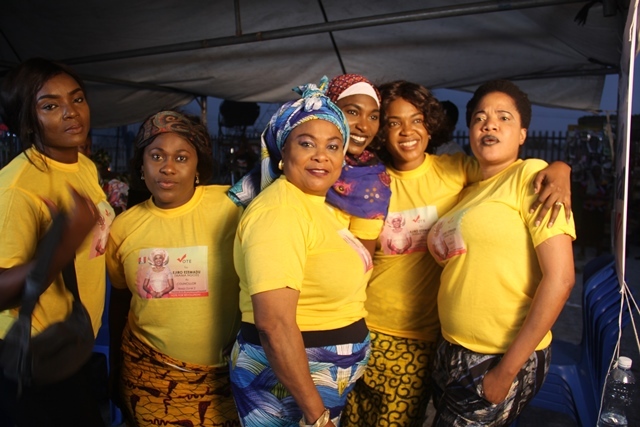 The sequel stars Odunlade Adekola, Toyin Aimakhu, Sola Sobowale, Omoni Oboli, Kenneth Okonkwo, Julius Agu, Chioma Chukwuka, Uche Jombo and Ufuoma McDermot. Guyn Man: Release date yet to be confirmed. Starring: Lole Ereme, Jimmy Odukoya, Adunni Ade.